Bronze BX blends the best of its award-winning BR predecessors with the technologies of our Platinum and RX ranges to set a new standard of performance and quality in its price class. The Bronze BX evolution features C-CAM® drivers, single bolt driver fixings, improved crossovers, HiVE reflex ports, magnetic grille attachment and no fewer than two vinyl wood finishes in Walnut and Black Oak. From the top of their beautifully made cabinets to their precision-machined footings, the seven slender Bronze BX models demonstrate an accomplished union of fidelity and style that evokes the truest spirit of Monitor Audio. 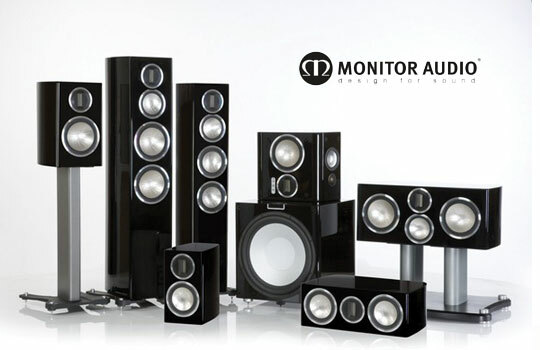 If you love fabulous sound and design, get ready for a blissful experience. 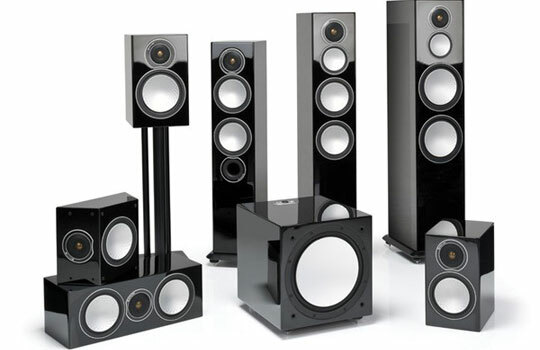 From each of eight new Silver Series models you’ll enjoy a unity of form and function that is as precise as it is compelling; the product of over forty years of speaker development, invested with our love for accurate audio, imbued with our belief in design perfection. 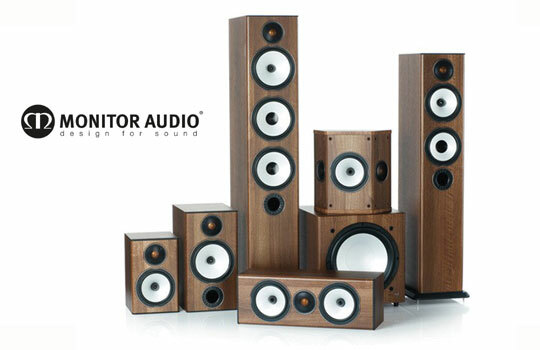 Super-slender and finished in a choice of Rosenut, Walnut, Natural Oak, and Black Oak real-wood veneers – and in devastatingly chic gloss black and white – the new Silver range is a beguiling force of nature and state-of-the-art loudspeaker design, made to re-energise entertainment in your home. The GX speaker range is a beautifully conceived congress of materials, technology, design innovation and performance, which expresses the spirit of our acclaimed Platinum speakers at an even more accessible price. By utilising the most precise CAD tools available, and many, many hours of listening, we’ve applied our Platinum driver, crossover and cabinet technologies to a range of entirely new speaker designs, more reminiscent of Platinum than the GS speakers they replace.